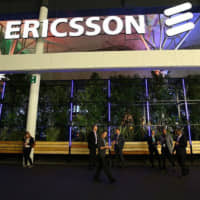 Swedish communications giant Telefonaktiebolaget LM Ericsson said a problem with its software caused Thursday’s massive telecommunication disruption that affected SoftBank users across Japan. People were unable to make emergency calls to report a fire or request an ambulance as the phone and data connection trouble that hit SoftBank Group Corp.’s mobile unit lasted for more than four hours, from 1:39 p.m. to 6:04 p.m. Thursday. 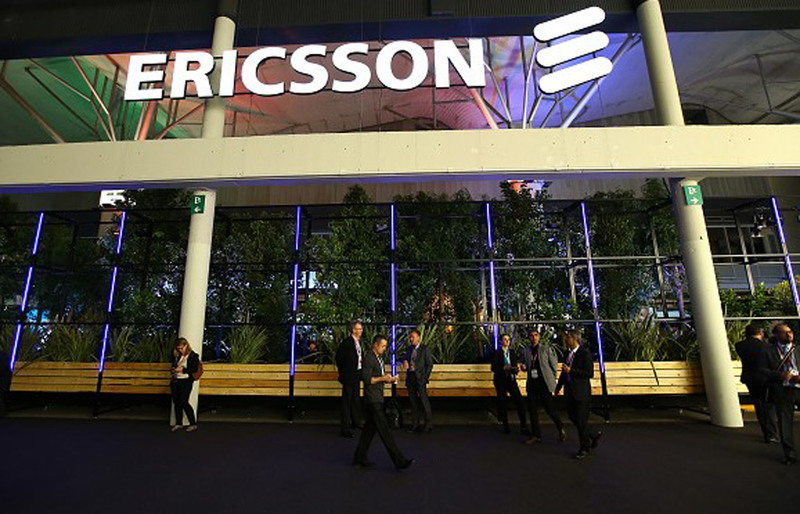 According to SoftBank, the country’s third-largest carrier by user base, the disruption affected network operators in 11 countries using Ericsson’s communications system. Services were restored after it switched to an older version of the software. The problem came less than two weeks before the telecommunication giant’s mobile unit, SoftBank Corp. is scheduled to be listed on the Tokyo Stock Exchange in what could be the biggest-ever initial public offering in Japan. The Internal Affairs and Communications Ministry is planning to demand SoftBank report the details of the service disruption, which could fall under “a serious incident” stipulated in the law on telecommunications business. Communications minister Masatoshi Ishida said Friday his ministry may give direction or guidance to SoftBank over the matter. SoftBank said the network outage was caused by Ericsson-made software errors linked to packet-switching machines across Japan. After restoration of service, some users continued to experience unstable connections for several hours, according to the company. The disruption also affected SoftBank’s landline phone and Wi-Fi users as well as customers with the group’s discount Y!mobile brand. Including Y!mobile, SoftBank had a total of 40 million contracts as of late September. Users of Line Mobile and Mineo, which utilize SoftBank’s network capacity, also experienced connection troubles, and drivers of parcel company Sagawa Express Co. were unable to receive delivery information through their communication devices. The incident prompted the Tokyo Fire Department to issue an alert via its website. Given the system glitch, SoftBank and its bankers held emergency conference calls with institutional investors Friday to address any concerns they might have after the carrier’s mobile service went down days before the ¥2.65 trillion ($23.5 billion) initial public offering. Three conference calls were hosted at separate times and regions by Nomura Holdings Inc., Mizuho Financial Group Inc. and Goldman Sachs Group Inc., according to a document obtained by Bloomberg. Representatives for SoftBank and the three banks declined to comment.